Click through these activities below for further information. Every student at Galstaun College is provided with the opportunity to participate, compete and excel in a wide range of sporting activities. Sport helps promote an active lifestyle and allows students to develop positive relationships and a strong sense of College spirit. The Primary School is a member of All Suburbs Independent Schools Sports Association (ASISSA), with our Senior School being a member of the Combined Districts Secondary Sports Association (CDSSA). Both associations offer our students the opportunity to progress and represent their sport at a state and national level. Galstaun College is also a member of the Peninsular Independent Schools Association (PISA). PISA allows our Year 5 students to participate in weekly competitive sport against other independent schools in our district. The College participates in both futsal and basketball competitions within the Manly Warringah, North Shore and Ryde area, ensuring that every student has the opportunity to develop their skills, compete and demonstrate teamwork and school spirit. The House System promotes a greater sense of belonging in students and provides an avenue for students to participate in the life of the College. 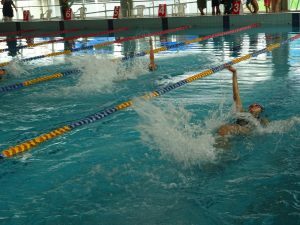 It is the main mechanism for a variety of activities, such as the Swimming Carnival, Athletics Carnival, Cross Country Carnival and Debating. Leadership opportunities exist within Houses (e.g. Captain, Vice-Captain). The College Staff oversee both the students in their House/Roll Call group and assist in organising a wealth of House activities for the students. The Duke of Edinburgh Award Scheme is an enrichment program designed to bring out the best in young people who want to achieve new skills and challenge themselves. 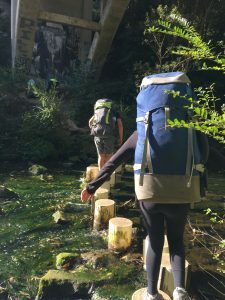 The scheme has been running in NSW since 1962 and has over 12,000 participants commencing their Duke of Edinburgh each year. Galstaun College greatly encourages its students to be involved in this valuable scheme. Students choose from a wide range of activities that suit their particular interests, needs and abilities. Students usually progress through the three award levels (Bronze, Silver, Gold) between Years 9 and 12. Within each level, students take part in all four sections of the Award: Service, Expeditions, Skills and Physical Recreation. 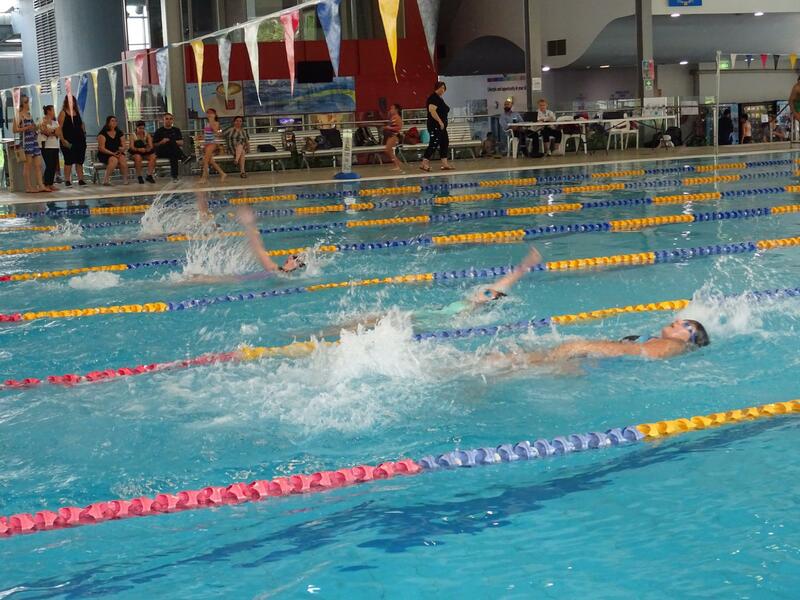 All students in Year 9 will qualify for their Bronze Medallion through the College Outdoor Education Program. Students in Year 6 participate in the Forest District Inter-School Debating Competition, in which they have always experienced great success. All students are involved in preparing for each debate, and through this, learn the skills of building an argument and finding valid evidence to support their claims. Students benefit by becoming more confident, as well as learning how to organise their ideas and develop their arguments. 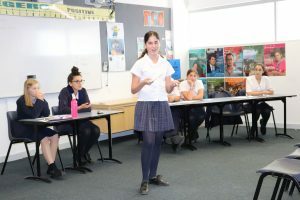 In Term 4, all students have the opportunity to experience public speaking through the annual Galstaun College Public Speaking Competition. 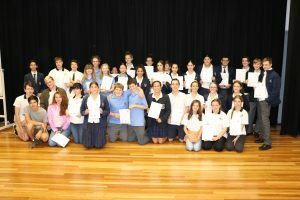 Galstaun College offers Performing Arts to Year 9 and 10 students. This subject provides both Drama and Music experiences in a wide range of genres. The end product of all Performing Arts units is a full performance in front of the High School Student Assemblies. The College also offers Drama at the HSC level and provides students ongoing opportunities to participate in musicals and concerts. The College offers a rich and varied Outdoor Education Program which commences in Year 3. Students participate in a range of engaging and challenging experiences and opportunities, such as camping, skiing, visiting Canberra, attending study and leadership retreats and also taking part in the Duke of Edinburgh Scheme. Galstaun College offers the opportunity for students in Year 10 and Year 11 to participate in the biennial trip to Armenia. This pilgrimage allows students to experience an enhanced sense of self and personal identity while gaining a rich and unique appreciation of their national heritage. Students usually travel to Armenia in late September and undertake a tour which includes visits to key historical, architectural and cultural sites. This trip allows students to not only develop an active and informed relationship with their homeland, but also allows students to return home with a new found sense of maturity, responsibility and self-awareness. 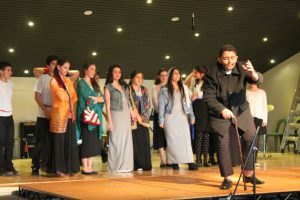 In preparation for their Armenia trip, students organise a number of fundraising initiatives aimed at supporting various Armenian organisations and communities. The College will provide opportunities for students to undertake volunteer work every alternate year, with a different destination every trip.